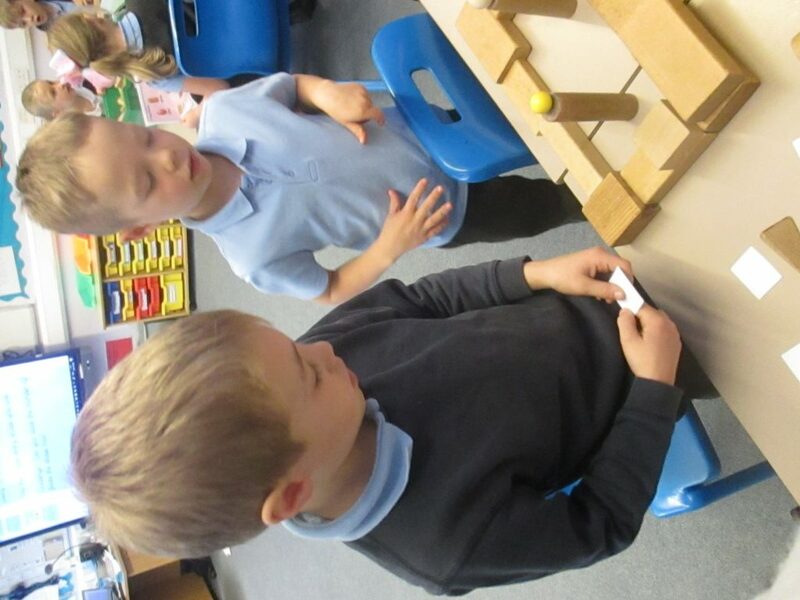 Today in maths we explored 3D shapes. We were given the challenge to build London using a range of 3D shapes. 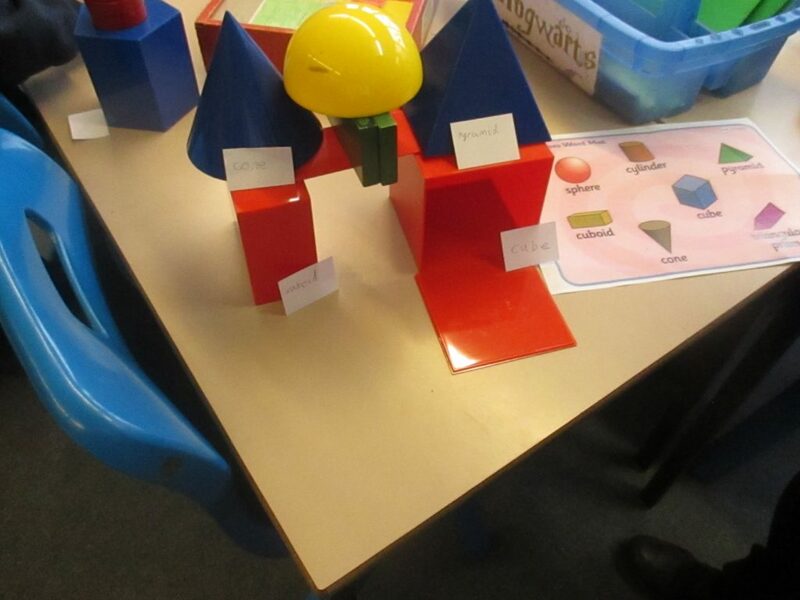 Whilst we were building, we had to label the shapes and see whether we could work out how many faces there were. Next PostNext Year 2’s Great Fire of London Day!